Happy Mother’s Day! Mother’s Day can be a busy and stressful time for some people. Especially, if you wait until the last minute to purchase a gift. However, this year you can have the best Mother’s Day yet and it won’t break the bank. We put together 10 fun things you can do with mom on Mother’s Day. Did you know the creator of Mother’s Day, Ann Jarvis originally celebrated Mother’s day in 1908, three years after her mother’s death as a tribute to her mom and motherhood everywhere. Although Ann never had any children of her own, her efforts led to recognition of Mother’s Day as a national holiday within six years! As the creator of Mother’s Day Ann tried to end the holiday when it started to be commercialized after she felt that the holiday was not being recognized as she envisioned. She never succeeded in her efforts to abolish the Holiday and Mother’s Day is now a 20 billion dollar holiday. 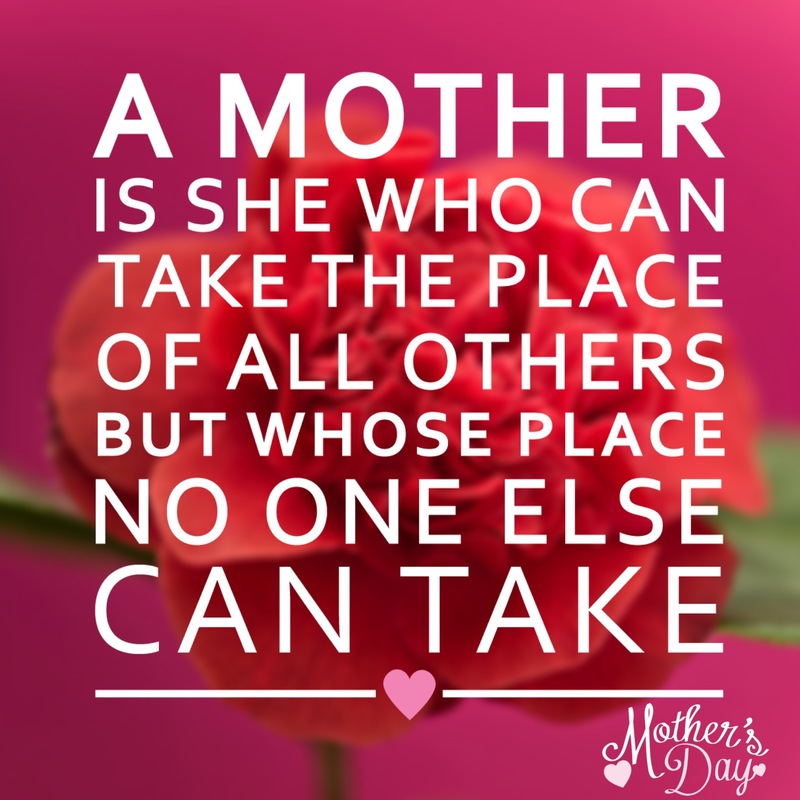 As you think about Mother’s day should we consider breaking the bank or just honoring mom? I think the answer is somewhere in between. It’s important to celebrate our mothers and honor them to show them we love them and appreciate them. 1. Create A Picture Album For Mom: Find your top 10 favorite photos with you and mom and create a picture book in a photo album. 2. Write Mom A Poem: In your own words write mom a sweet poem to show her how much you care about her and love her. Also check out write a poem in 50 seconds for some help with writing a poem. Sometimes the poems are kind of silly, but it’s a great resource for words that rhyme for your special poem. It will also make you smile. Everyone needs some more joy in their life. 3. Take Mom To The Park: Pack some lunch and take mom to the park. If you have children it is also a great place for bonding with family. Give mom your full attention and don’t let anything distract you from spending quality time with mom. 4. Take Mom To The Beach: Pack a lunch, put on your flip flops and take mom for a walk on the beach. There is nothing more comforting than having sand in your toes while walking on the beach with mom. It will be a priceless memory. 5. Take Mom To The Local Flower Garden: Flowers are in full bloom during the spring time. Instead of buying mom a $100 floral arrangement, take mom to see live flower fields and buy her a bouquet of flowers. Look at your local newspaper for flower gardens, flower fields or flower festivals in your area. 6. Make Mom Breakfast In Bed: Nothing says I LOVE YOU MOM like breakfast in bed. We don’t care what you make. It can just be fruit, cereal and coffee. As long as it is made with love, you will make mom’s day. 7. Take Mom To Lunch At her Favorite Place: Does your mom really want to dine at a fancy restaurant or does she prefer that mom and pop restaurant down the street? Don’t forget, it’s Mother’s day. Let mom decide where she wants to celebrate and take her there and make it just like old times. 8. Give Mom Unlimited Access To Her Favorite Magazines: You can purchase an app such as Texture for under $20 a month and bring over 200 digital copies of magazines to mom’s tablet. 9. Make Her Gift EXTRA SPECIAL: If you have already purchased her gift make it extra special. For example if you bought her an iPad or iPhone fill it up with special memories and include photos of you, her and family. Buy her some of her favorite books, take the time to help her learn how to use the gadget or include an Amazon gift card or itunes gift card so she can download her favorite books and music. 10. Just Show Up! 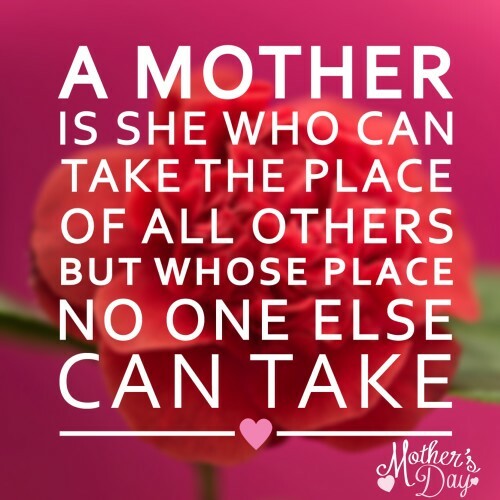 Pack yourself in your car and bring mom the best gift of all, your beautiful smiling face. Don’t forget MOM really just wants to spend time with you. 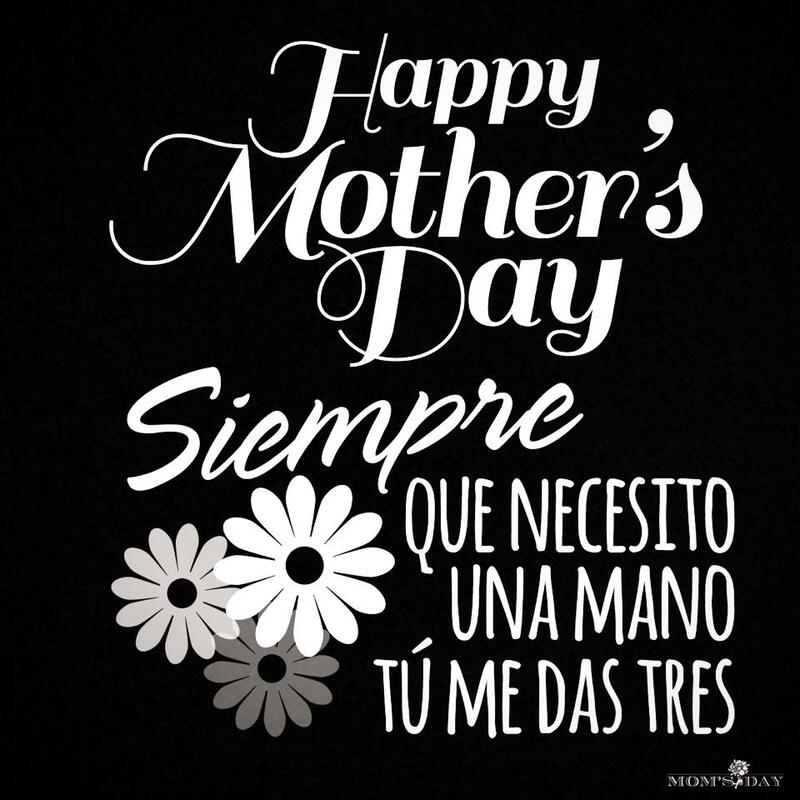 In our busy digital lifestyles, the biggest and greatest gift you can give MOM is YOUR time. No fancy lunch date for our family this year! We’re taking mom to her favorite family mom and pop restaurant. Happy Mother’s Day! Hope you find our tips useful.